camelia — nicole jane debler. 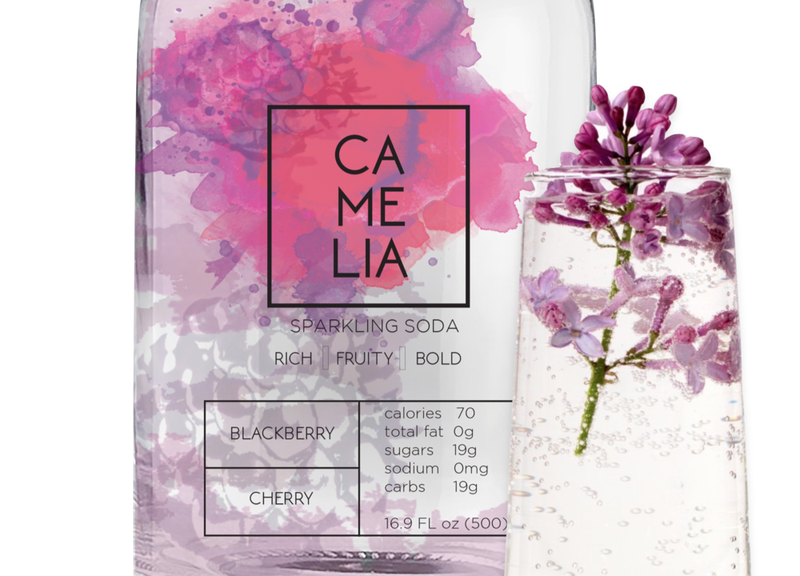 Camelia is a concept that brings a fresh, natural and crisp touch to sparkling soda. Using natural resources as a main source, it relies on the combination of different fruit and vegetable flavors in order to add a a bold taste to any beverage. Camelia can be paired with any meal, drink (especially!) or even as your daily source of H2O. Experimentation is key for these unique yet simple tasting sodas. It’s imagery depicts a new, fresh and colorful way to view soda. 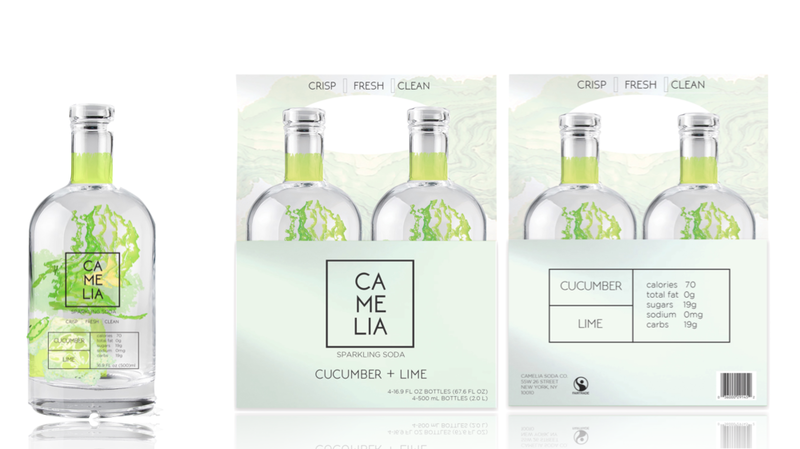 Camelia hopes to refresh, experiment and challenge the wide spectrum of soda in the market; making soda pairing and mixology a tasty experience! The flavors include a bubbly mix with three main combinations CUCUMBER + LIME, BLOOD ORANGE + GRAPEFRUIT and BLACKBERRY + CHERRY. 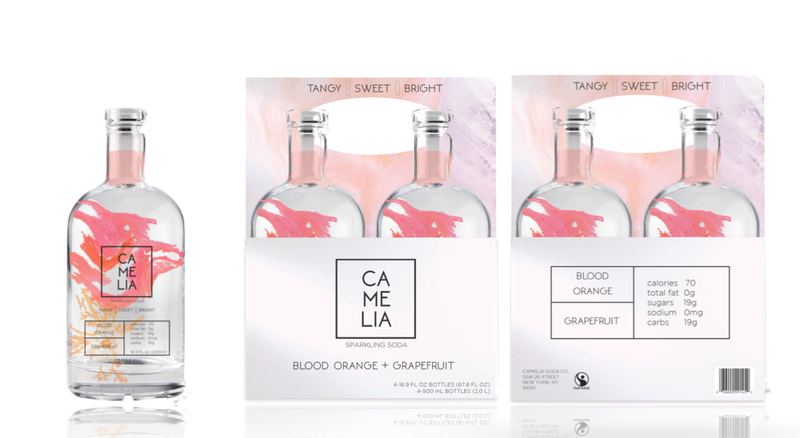 These tasty flavors all merge in order to create a special drinking experience and the concept is also to deliver recipes that the users can follow with CAMELIA products. CAMELIA is also available online with original recepies from expert mixologists. The user experience is very easy and straight to the point, keeping an eye for the brand's aestheic and juicy vibe.